We would like to congratulate all the teams that participated in the PeeWee Championship held on November 17, 2013. We will be selling the Game DVDs online soon. please bare with us as we create a check out from for purchase. Trainer’s Choice Stores of Slidell, LA and Pass Christian, MS is a specialty retailer and direct marketer of nutritional products ranging from vitamins and minerals to nutritional supplements, herbs, sports nutrition formulas, and health and weight loss aids. 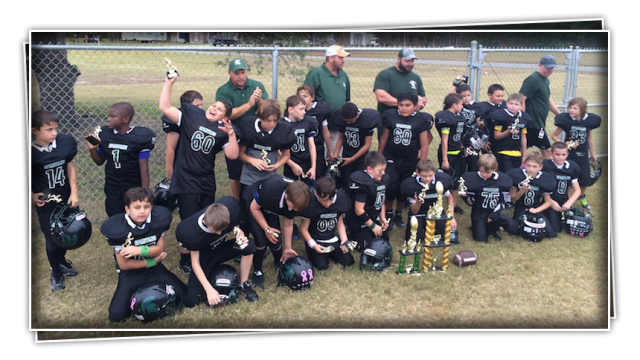 Congratulations Bayou Buggies! 100,000 Hits! we are committed to get your website up and running within your budget. We take professional custom web design services to the next level, making it affordable, high quality design and fast turnaround. © Copyright 2013-2015. 1AD Studios. All Rights Reserved.